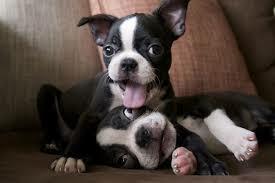 Probably my favorite breed of dog is the Boston Terrier. What is yours? Can we move away from identity politics? Do you support a North Korea travel ban? Will the Left be held responsible? Should Alex Jones be denied a platform? Is RAMZPAUL a Secret Russian Agent? What to do when the whale swallows you?